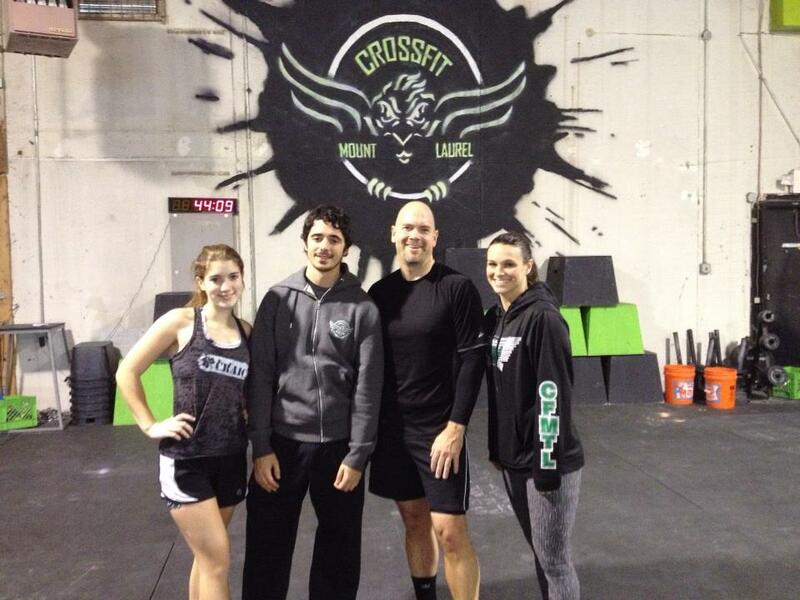 I need to thank Crossfit Mount Laurel in New Jersey for accommodating us during Christmas week. We dropped in for a WOD on Saturday, then Open Gym on Sunday and Monday. For the first open gym, Katie and I worked on wall climbs, dead lifts, and Katie started on bar muscle ups. The second open gym we warmed up with wall climbs, then did Angie (because that's what 2A was up to for Monday). It was great to keep moving those days. Thanks to Tommy and Dana!